Models will be playing the Main Stage at this years St Kilda Festival, Australia’s largest FREE celebration of summer, community spirit, Australian music and the beautiful St Kilda foreshore. The streets of St Kilda will be closed to all traffic while we, along with the hottest Australian musicians, play over ten music stages. There will also be a vast range of performances, workshops and events, from kids’ entertainment to live wrestling, dance classes, community activities, buskers, food trucks and a whole lot more. 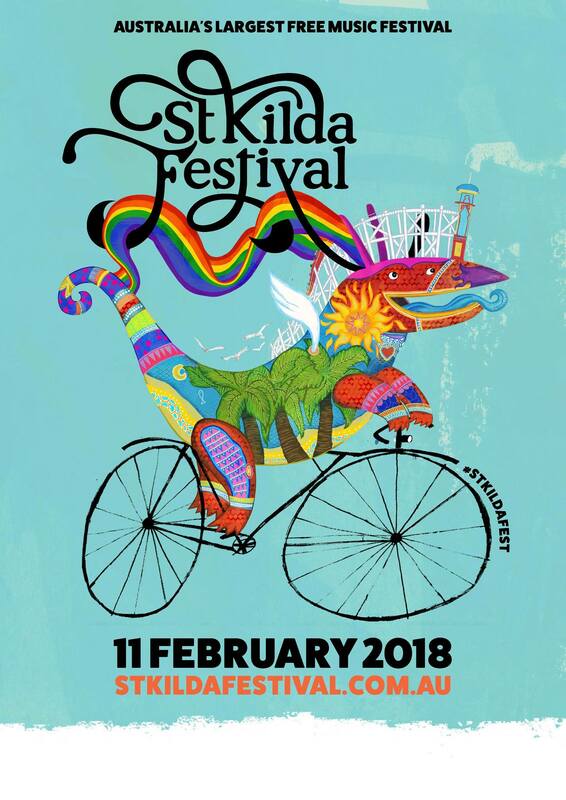 Since the first St Kilda Festival in 1980, this well-loved annual summer celebration has established itself as an iconic event that brings hundreds of thousands of people together for one massive day of fun! See you at 5:00 pm – 5:45 pm at the Main Stage on St Kilda’s beautiful foreshore! Find out more about St Kilda Festival.